I visited my local Kmart today. 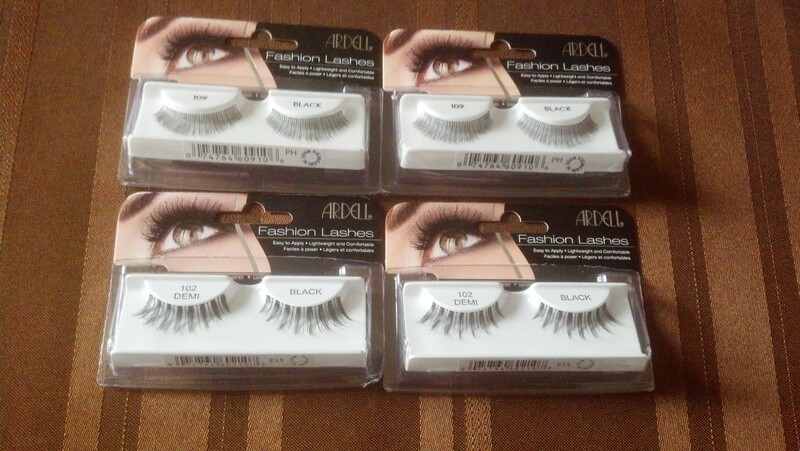 The Ardell False Eyelashes are on sale for $2.69 again. 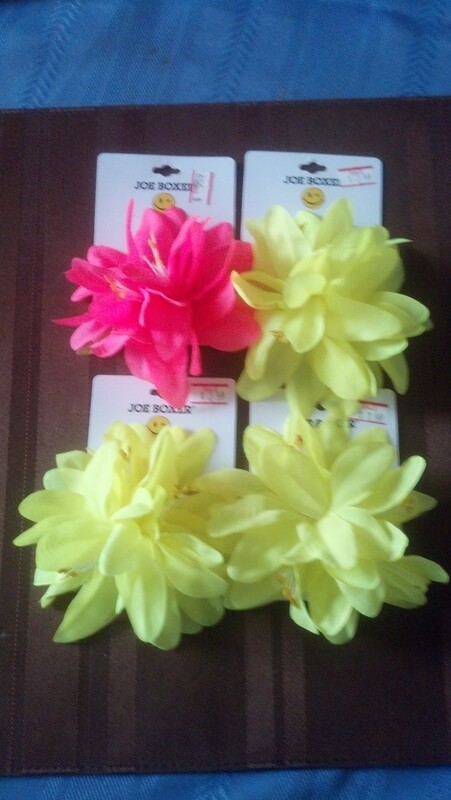 There were also hair accessories on clearance for 10 cents each. I couldn’t pass that up. It’s always nice to find really cute hair accessories. 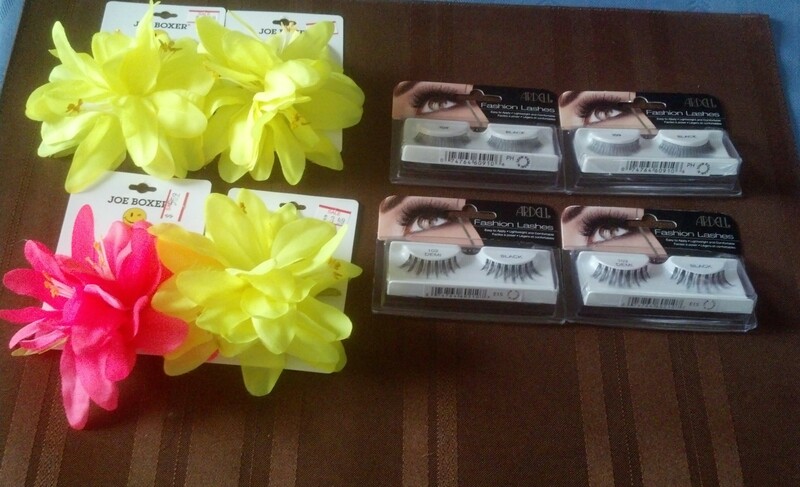 This entry was posted in Beauty and tagged affordable, Ardell, beauty, clearance, false eyelashes, hair accessories, Kmart. Bookmark the permalink.